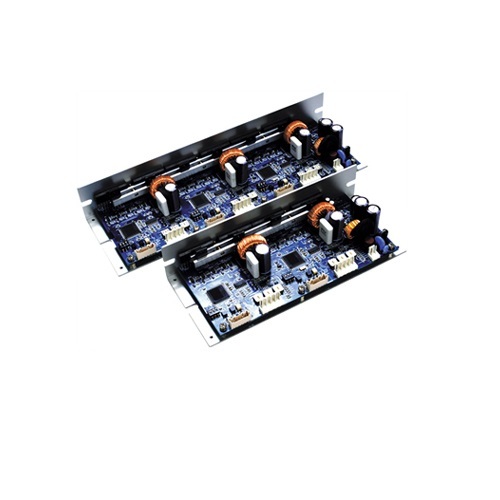 Din Rail type compact size(W35.5XH90XL64mm) 2-axis high speed interpolation programmable motion controllers PMC-2HSP Series allows various controlling by 4 types of operation modes and linear/circular interpolation function. 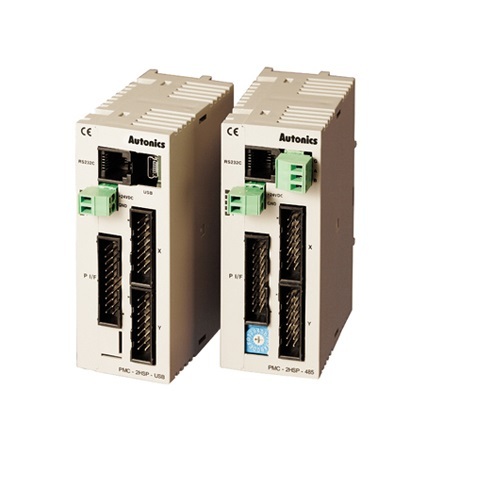 Moreover, RS485 communication support makes up to 16 units, 32 axes of multi-axis control possible. Moreover, the series realizes high communication compatibility by adopting Modbus RTU protocol. Dedicated programming tools and sufficient step memory (200 steps) are making it possible to produce more various program and efficient control.